Dentisti Vignato can help you! As dentists we know what it is like to feel nervous and tense when you are sitting on the dental armchair. 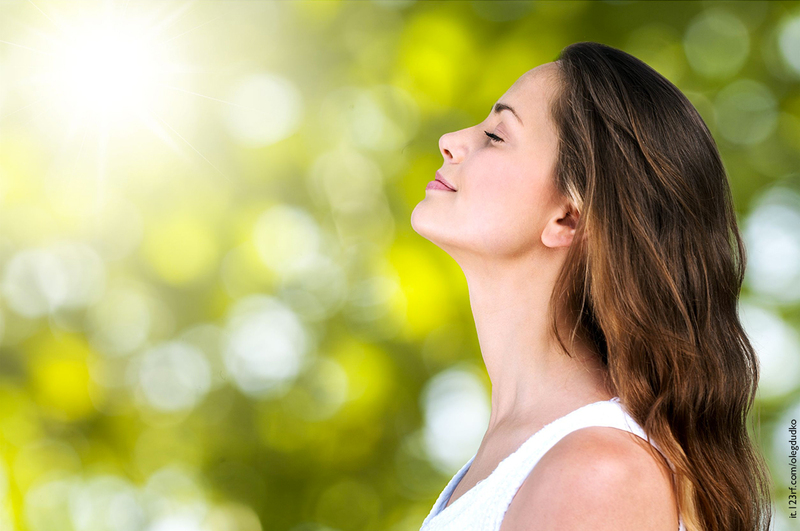 In order to help even the most anxious patients to face treatments and feel comfortable with their smile and mouth, we specialized in anxiety treatment through conscious sedation and hypnosis. These techniques enable us to help you to give a face to emotions, understand how to manage them and learn to face any surgery in the best way possible. Many people think hypnosis alters our conscience or makes us lose control, but it has nothing to do with this! People, when experimenting hypnosis, feel free, conscious and without any alterations of their will. If you think you want to face your orthodontic anxiety in a non-pharmacological way, our dental office offers you this solution which can be carried out together with therapies. You will discover that the dental office can represent a peaceful experience like you had never imagined before.